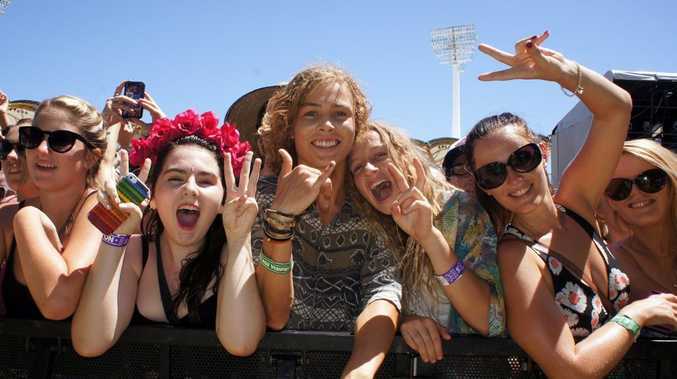 FESTIVAL-GOERS have given the Big Day Out's new home on the Gold Coast a thumbs up. The large patches of shade at the Carrara Parklands and increased seating at Metricon Stadium helped punters keep cool and comfortable yesterday as the mercury tipped 30C. An estimated 35,000 music-lovers poured through the gates, which is slightly less than last year's 40,000-strong attendance. 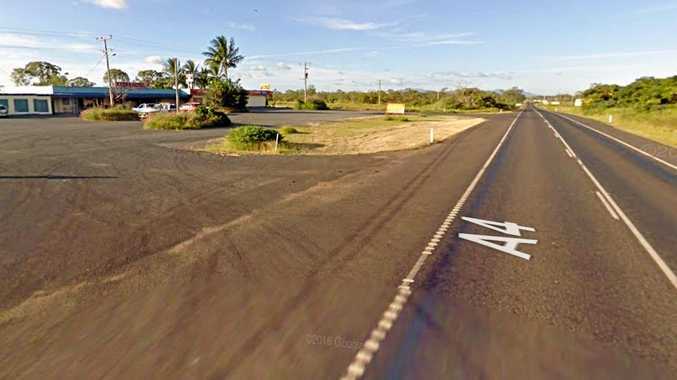 While there was a long queue to get in earlier in the day, it moved swiftly and there were no significant traffic delays on Broadbeach-Nerang Road. First-time Big Day Out revelers Kate Daly, Sydney Wilson and Monique Staunton from Brisbane said the new site was easy to navigate. The two main Orange and Blue stages were located inside the stadium, while the Red Stage and other smaller stages were spread out across the parklands. Swedish rockers The Hives played one of the most energetic sets of the day, with front man Pelle Almqvist jumping off the stage twice to mingle with the crowd. The band was part of the three-act replacement for Blur, which pulled out of the 2014 line-up late last year. Pearl Jam fans enjoyed a massive two-hour set from the American grunge rockers, while a younger, more boisterous crowd packed the tent at the Red Stage for US rapper Snoop Dogg's performance under his reggae moniker Snoop Lion. The Big Day Out continues in Melbourne on Friday and Sydney on Australia Day.